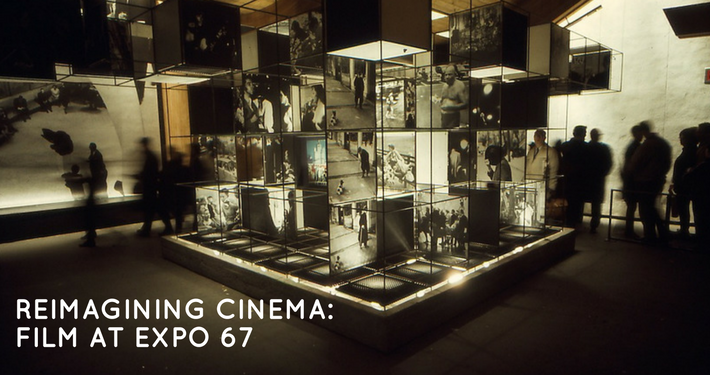 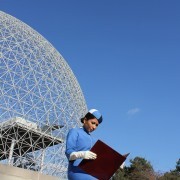 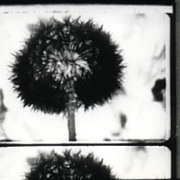 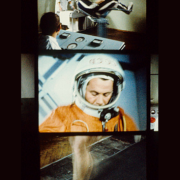 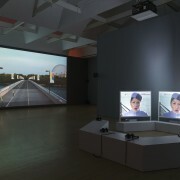 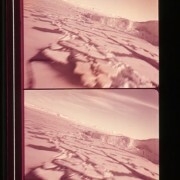 CINEMAexpo67 is an exploration of Expo 67’s most ingenious screen experiments. 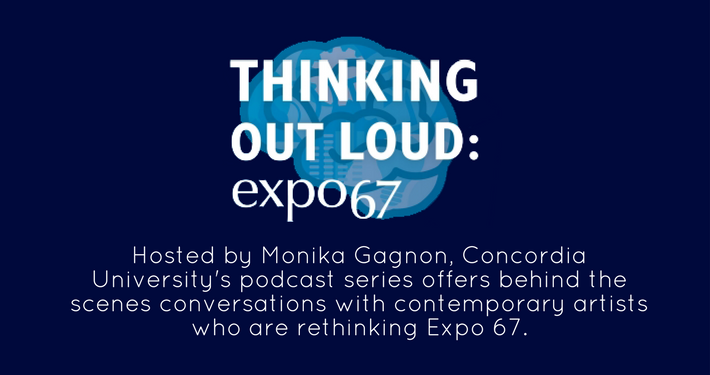 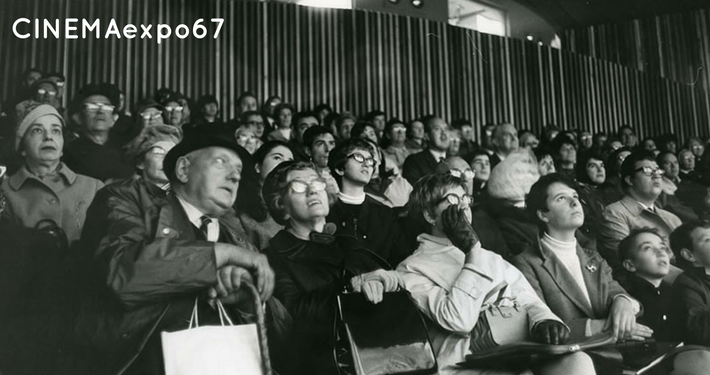 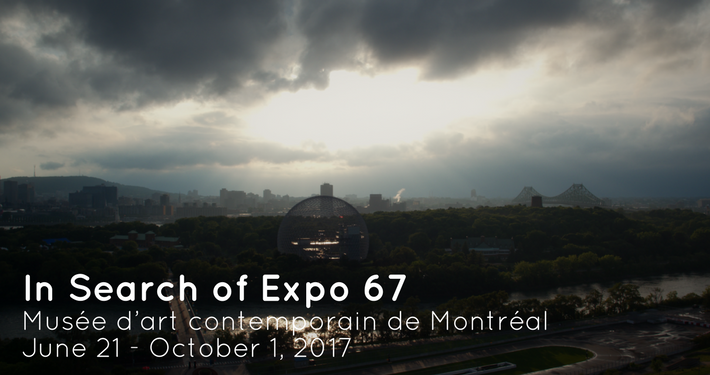 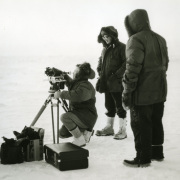 We are a group of scholars, artists and filmmakers in conversation with filmmakers and archivists, creatively researching the cinemas of Expo 67. 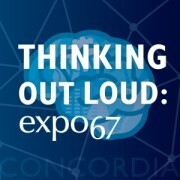 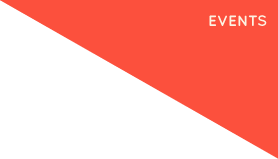 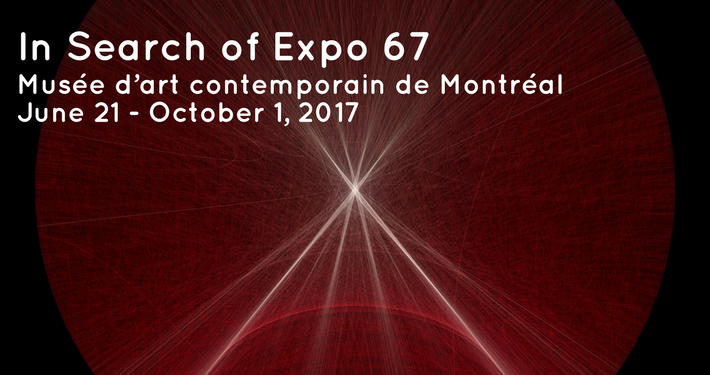 Working in partnerships as scholars, archivists, filmmakers and institutions, CINEMAexpo67 seeks to locate, restore and re-exhibit Expo 67 films in new forms to wide audiences and capture the complexity and imaginative fervour of Expo 67’s exciting period in film history.